Dr Verity Normington is a mohawked, mustang-driving rock chick who loves telling the stories of, well, rocks. She pieces together ancient landscapes from really old rocks preserved in today’s landscape. Verity is a Project Geologist with the Northern Territory Geological Survey, currently working in the Amadeus Basin where she uses sedimentology, geochronology and other geoscience disciplines to characterise rocks over a billion years old. She learnt these skills during her PhD in Geology through the University of Adelaide (2018) where she also attained a Bachelor of Science (Honours). 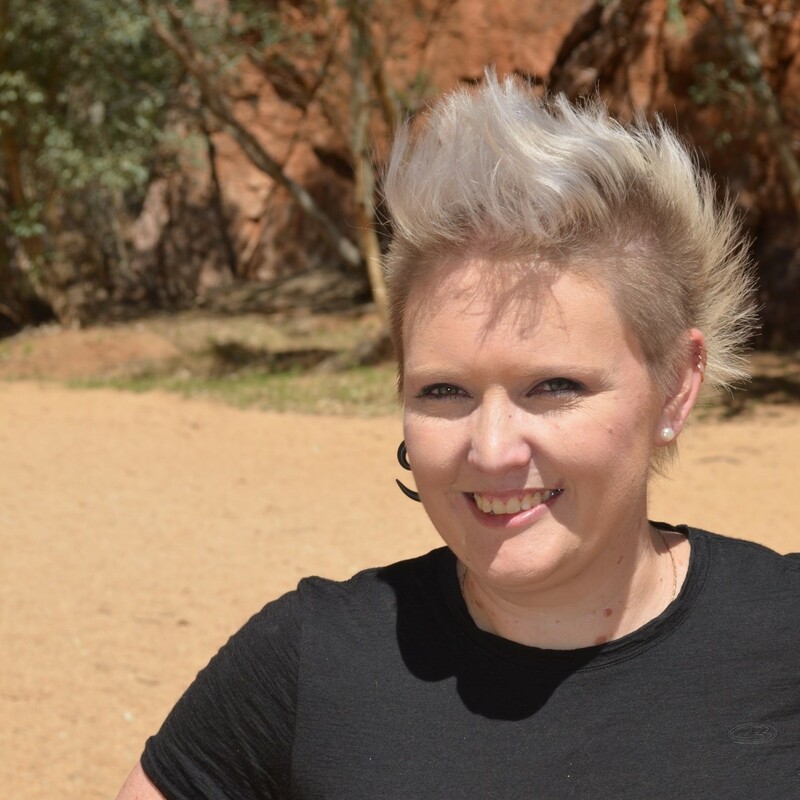 She has been working and living in Alice Springs since 2013. Verity’s passionate about supporting Early Career Geoscientists (ECGs) to remain within geoscience community and is an advocate for diversity. As the chair of the ECG subcommittee of the Australian Geoscience Council Convention (AGCC), she has implemented many ECG events and initiatives. She hosted and facilitated the AGCC Diversity in Geoscience lunch that will highlight how diversity in the geoscience community can better the community. Verity is an active member of the Geological Society of Australia (GSA), she is the secretary of the National Governing Council and serves on several division committees. Verity was recently named the Australian Geoscience Council’s Ambassador for Early Career Geoscientists.